Kansas City / Is Onyx a Durable Stone? One of the latest trends in the bathroom remodeling industry is the use of beautiful cultured stone products. This highly sought after stone can be used in everything from tubs and shower surrounds to flooring and counter tops. However, one of the common questions that comes up with onyx tile is whether or not it is durable. Thankfully, the answer is a resounding yes. Onyx stone tile is one of the most durable products in the bathroom renovation industry and it will stand up to just about anything. What’s more, Onyx tile is also made to be entirely low maintenance. This means that once installed, all you’ll be required to do is a simple spray and clean every few weeks to keep your onyx tile in a like new condition. If you’re ready to enhance your bathroom with onyx tile products, turn to the professionals at Bordner. We have proudly served the area since 1987 and in that time we have built a reputation for providing high-quality bathroom remodels to countless homeowners. In fact, our dedication to excellence has even earned us an A+ rating with the Better Business Bureau that we continue to maintain. And, we feel so strongly about the work we perform that it’s all backed by a workmanship warranty to help you feel protected in your investment. 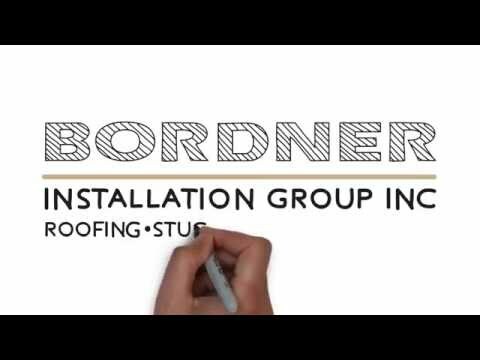 To learn more about the highly durable onyx stone products we offer to homeowners in Kansas City, MO, and the surrounding areas, contact Bordner today. Make sure to ask about the financing options available to all qualifying homeowners.